Easter is coming up and it's the best time of the year to go egg hunting. 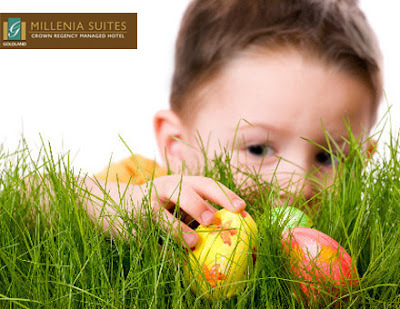 You don't need a huge backyard to have one because you can get your kids hopping at these awesome Easter egg hunts all over Metro Manila. I'm pretty sure there is at least one event that will be close to you where kids and kids at heart are sure to enjoy! 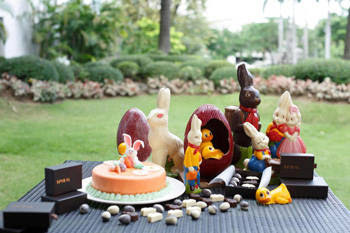 Eggcited about Easter? 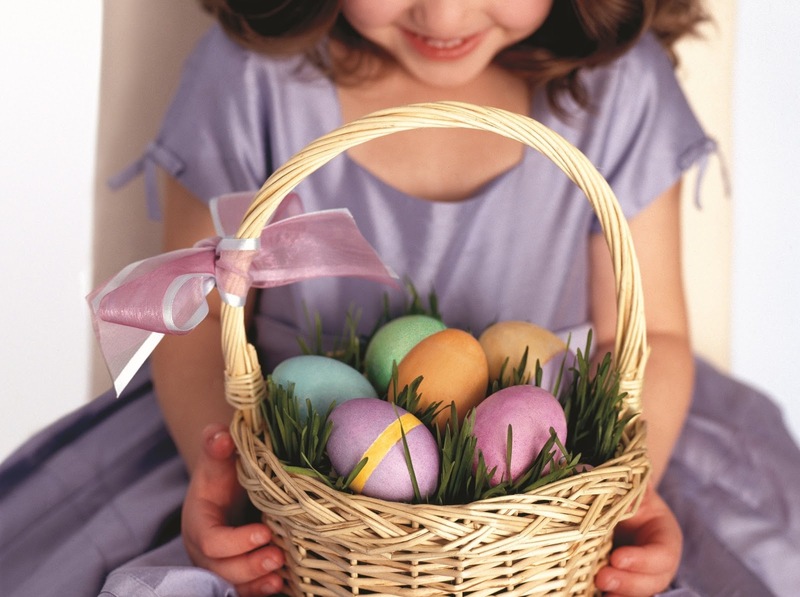 Grab your basket and check out the list of eggs-traordinary Easter egg hunts and some of the places where you can find Easter fun with your kids! 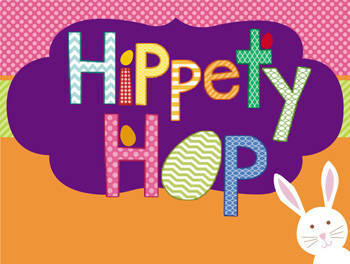 Cost: PhP800 net per child (12 years & below) with one accompanying adult. PhP300 net for extra adult. Cost: PhP998 per person Click here for more details! 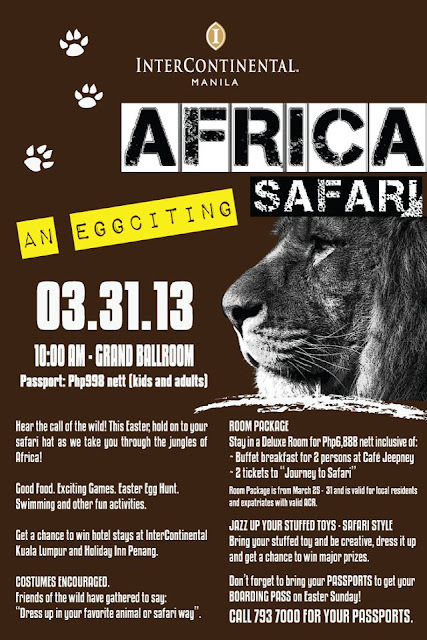 Cost: PhP800 nett per person. 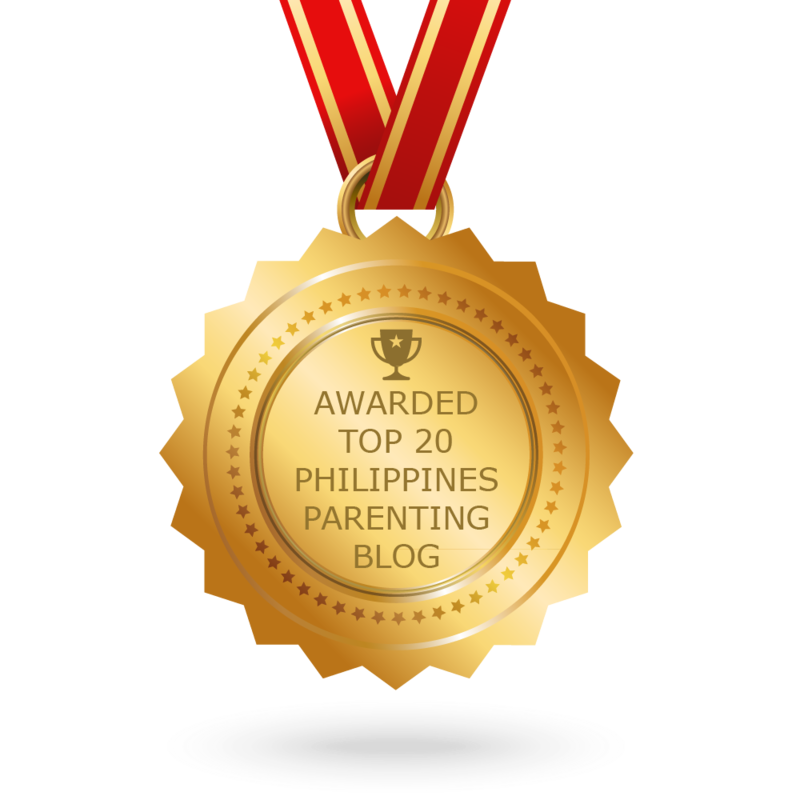 Check out my blog post and click this link for more details. 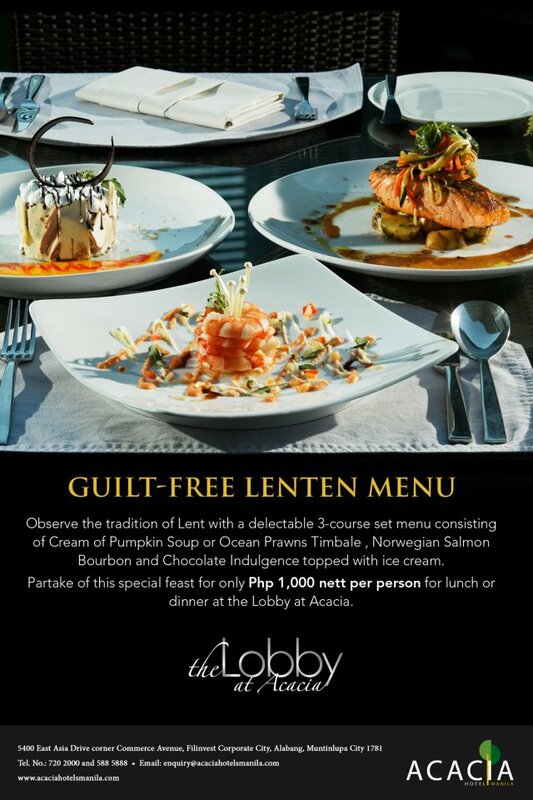 For inquiries and reservations, call (02)813-8888. For inquiries and reservations, call (02)898-1702 local 2016 or visit the Power Plant Mall Concierge Desk and Mall Admin Office. 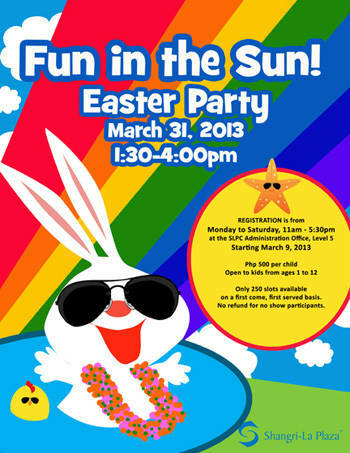 Call (02)917-8225 or (046)413-1000 for more details. Cost: Php1,500 per head. Call (02)527-0011 for more details. Cost: Php1,488 nett per person (Inclusive of buffet with salads and desserts) Call (02)720-2000 or (02)588-5888 for more info. For inquiries and reservations, e-mail fbreservations@sofitelmanila.com or visitwww.sofitelmanila.com/en/spiral.html. 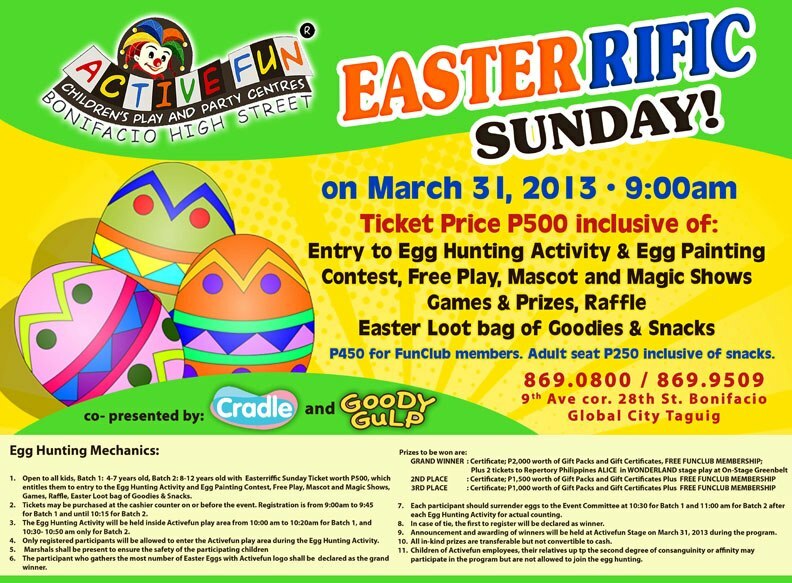 Cost: PhP1000 -1 kid and adult ; PhP800- Litle Diners member and 1 adult Click here for more deets. Cost: PhP 950 nett Inclusive of Snacks buffet. Check out this link for more details. 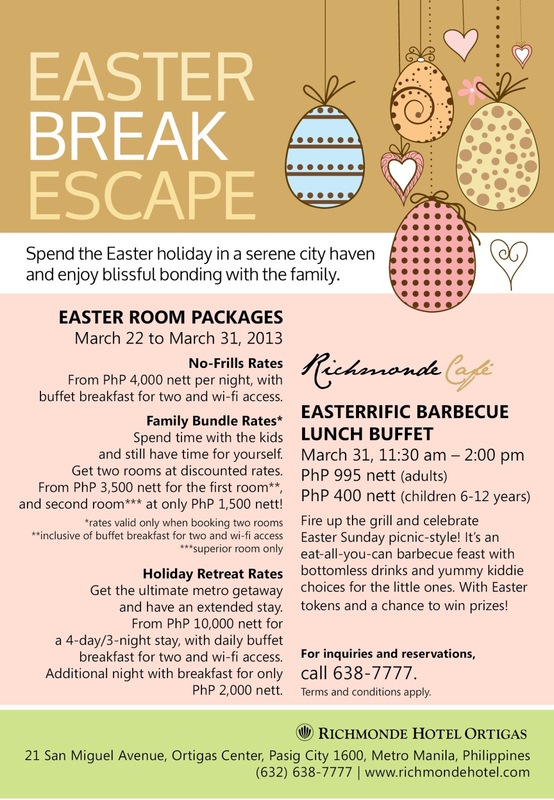 Cost: PhP750 net per person. For inquiries, call 719-8888 or check out this link for more details. 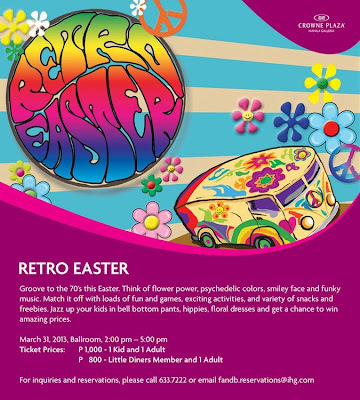 Cost: PhP800 nett per person, inclusive of a snack box and lots of fun activities like face painting, glitter tattoo, balloon twisting, egg-painting, cupcake decorating, photo booth, nail art, magic show, games and a chance to win Samsung Galaxy Tab 2 10.1! Call 528-300 ext. 8414 for ticket inquiries. Visit their fanpage here. 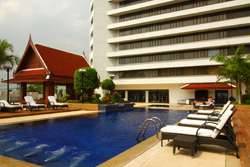 Call (02)370-2590 or (02)370-2597 or visit www.shangrila-plaza.com. 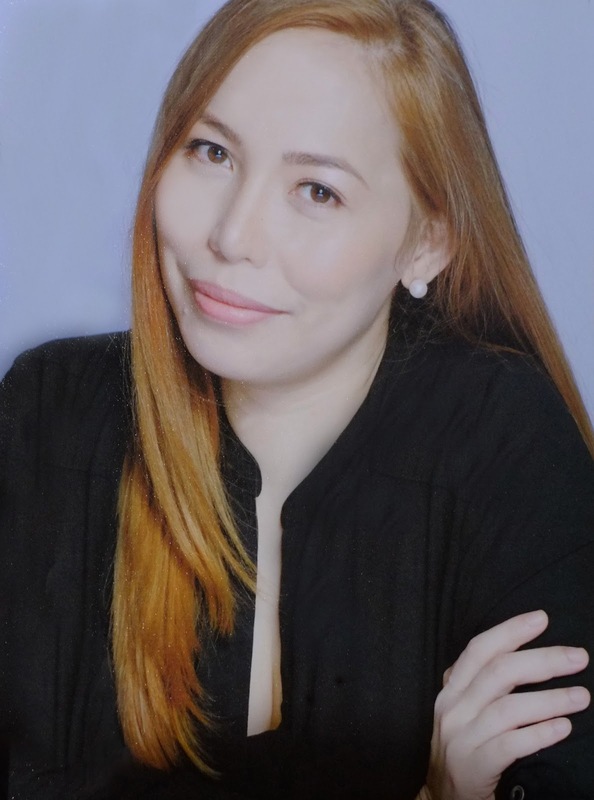 Cost: To register, a single or accumulated receipt worth P800 (valid only if dated from March 24 to 31) from any SM Megamall store must be presented at the SM Event Center. The fee is inclusive of a loot bag, guest pass for two at the Mega Easter Village with the Sylvanian Families, free play at the Sylvanian Families game booths, one picture at the photo booth and more. Call (02)633-5042 or visit SM Megamall's Facebook page at https://www.facebook.com/smmegamall. 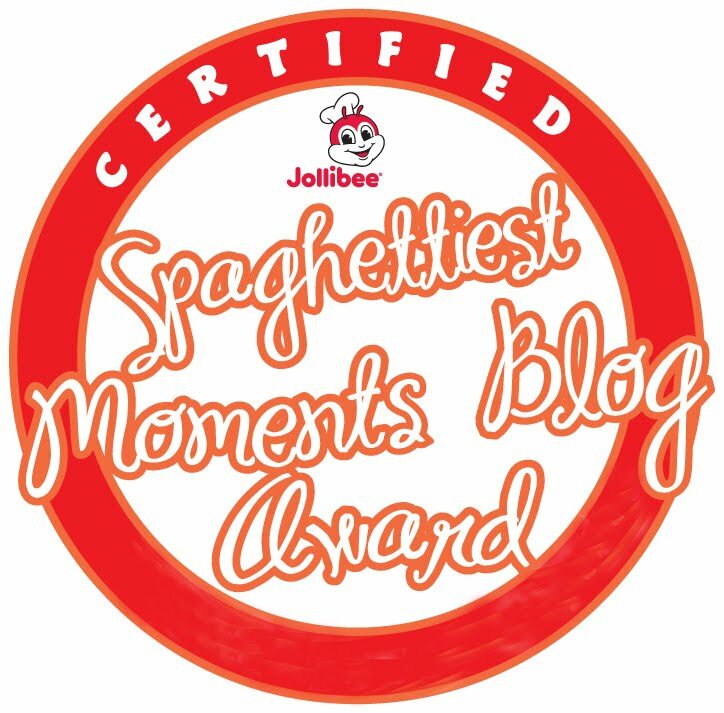 Cost: PhP450 per person but you can get it for only PhP360 at CashcashPinoy. Check this link. For inquiries, call 470-2306 / 08, local 1048, Mondays to Sundays from 11AM to 5PM. 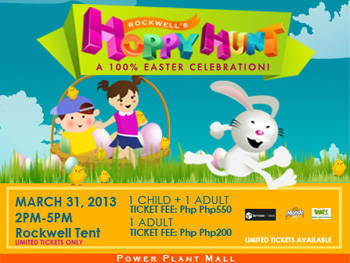 Cost: PhP599 includes event pass good for 1 adult and 1 kid, snac for kids, photo souvenir and Easter goodie bag. Click here for more info. 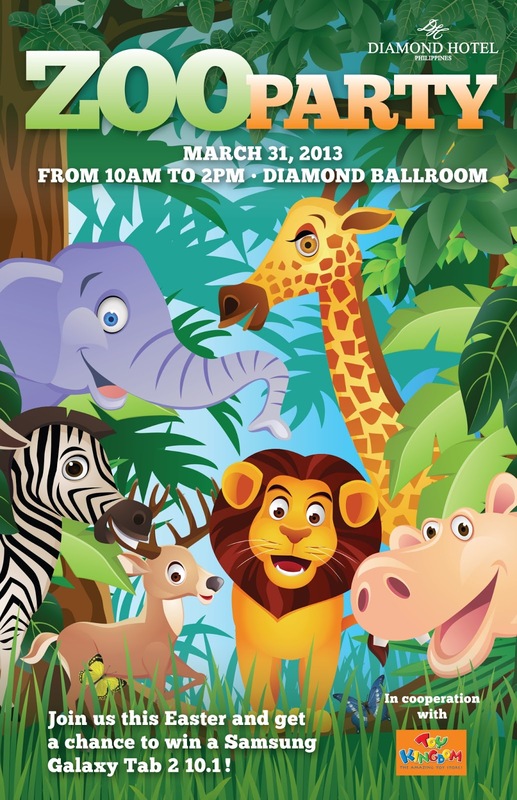 Cost: PhP500 per child. Check out my blog post for the inclusions or call 706-3031 (Ortigas) and 836-9387 (Alabang). Cost: Present a minimum of P1,000 worth of single/accumulated receipt/s dated March 30 & 31, 2013 from any Alabang Town Center establishment (except telecom lane) at the Concierge. Click this event link for more details. 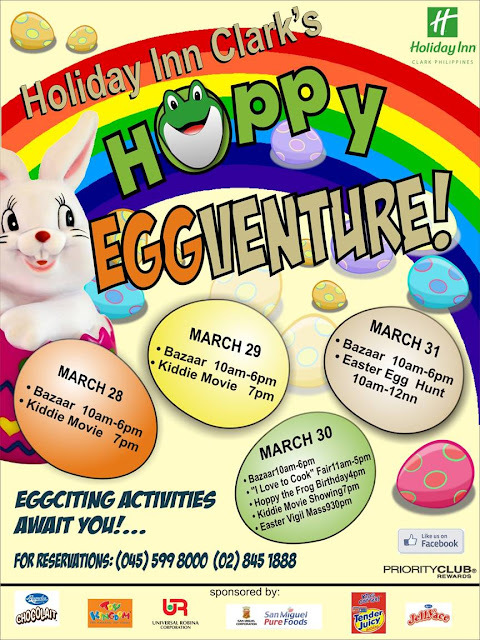 Cost: PhP500 inclusive of Unlimited Play, Parlor Games, Mascot and Magic Shows, Egg Painting Contest and the traditional Easter Egg Hunt; PhP450 for Fun Club members. 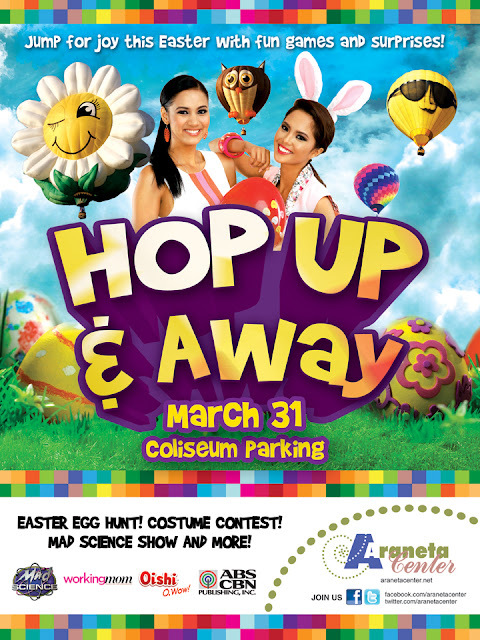 For ticket inquiries call 869-0800 or 8699509. Or simply visit this link. Call Kiddie-Party.com at (02)700-5259, (02)724-1114, (02)438-7701 to 02, (02)216-1341, (02)624-0689, 0917-8119686, 0917-5871771 or e-mail kiddieparty@yahoo.com. 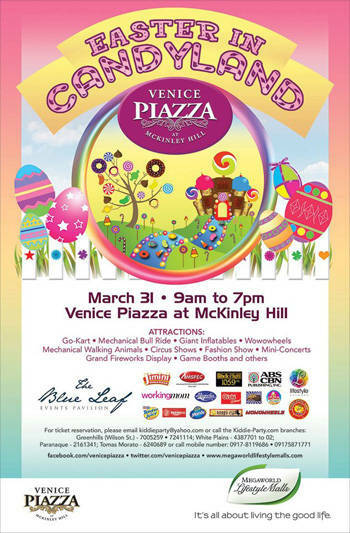 brunch buffet, games, shows, and activity booths. You can get tickets at the hotel's Guest Services Desk. Call 720 2000 / 588-5888 or simply visit their FB fan page or visit this link for more deets. 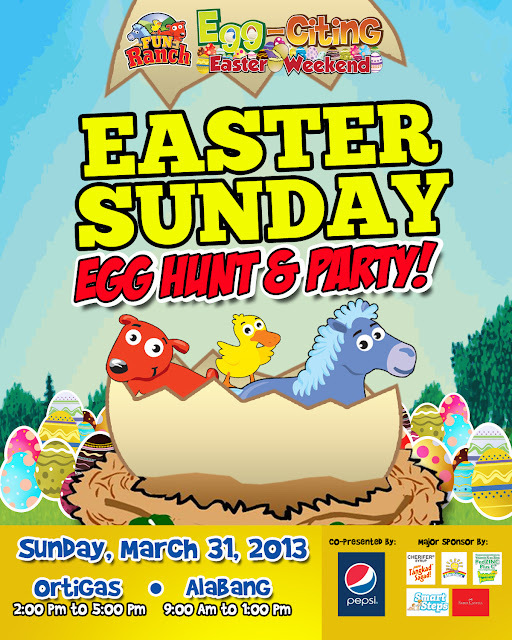 Cost: Just show a P300 single or accumulated receipt purchase from March 15-31 before entering the fair grounds. Check out my blog post for details. 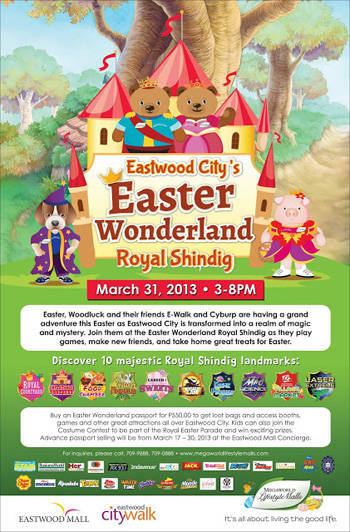 For more details, call the Eastwood City concierge at (02)709-9888, (02)709-0888 or 0917-8380111. Cost: PhP800 per person (inclusive of giveaways)with activities such as Egg hunt, magic show, games and more! 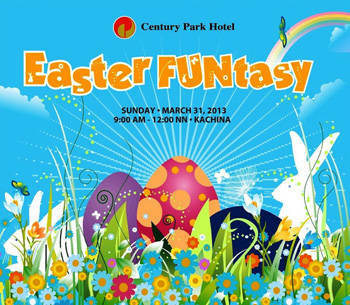 Call (02)528-8888 or e-mail information@centurypark.com.ph. COST: FREE, gratis, nada, zilch. SM can truly say, Everything’s Here. So just bring some kids, a camera & a smile. :) Check out this link for more details. 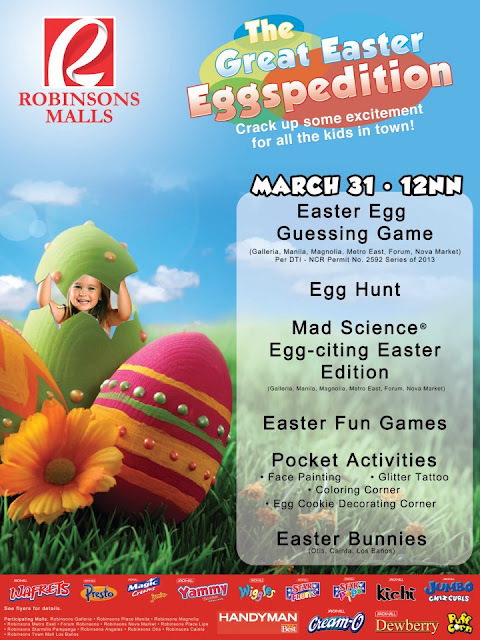 Visit SM Supermalls facebook account at facebook.com/smsupermalls or www.smsupermalls.com , tweet via @smsupermalls, or call (02) 470-2222. Call (02)576-8139 or visit htttp://megaworldlifestylemalls.com. Cost: Check out this link for more details. 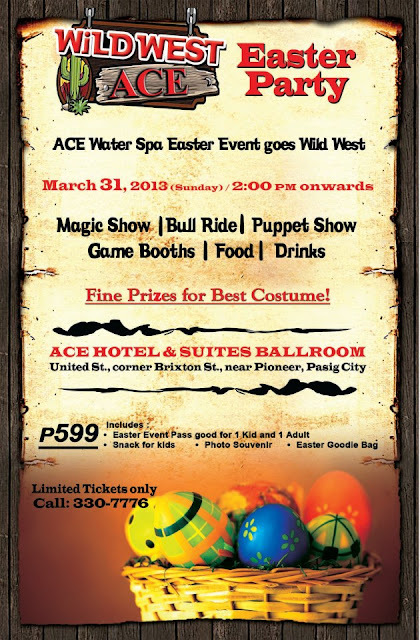 Cost: For ticket inquiries, call (044) 599 8000 or (02) 845 1888. Hi! 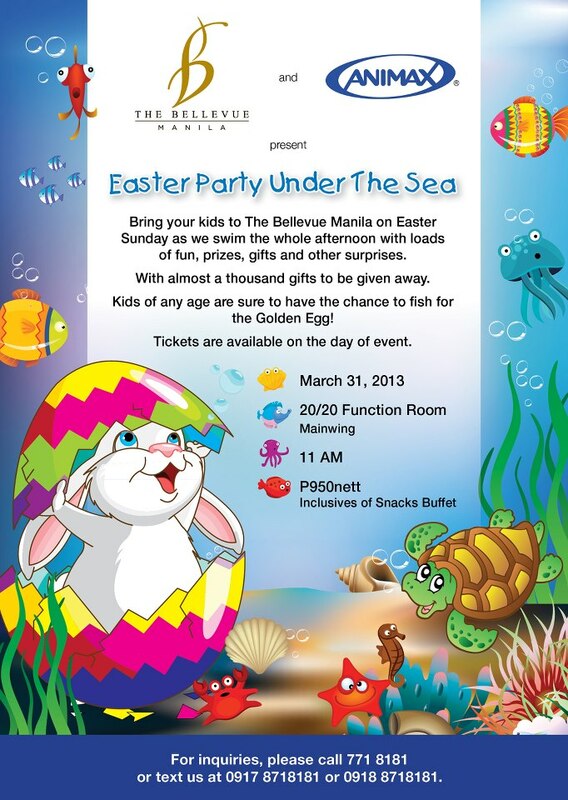 Please include The Bellevue Manila (https://www.facebook.com/thebellevuemanila) on your list. Bring your kids to The Bellevue Manila on Easter Sunday as we swim the whole afternoon with loads of fun, prizes, gifts and other surprises. With almost a thousand gifts to be given away. Kids of any age are sure to have the chance to fish for the Golden Egg! Tickets are available on the day of event. For inquiries, please call 771 8181 or text us at 0917 8718181 or 0918 8718181.
sis meron na ba sa bandang laguna and cavite?